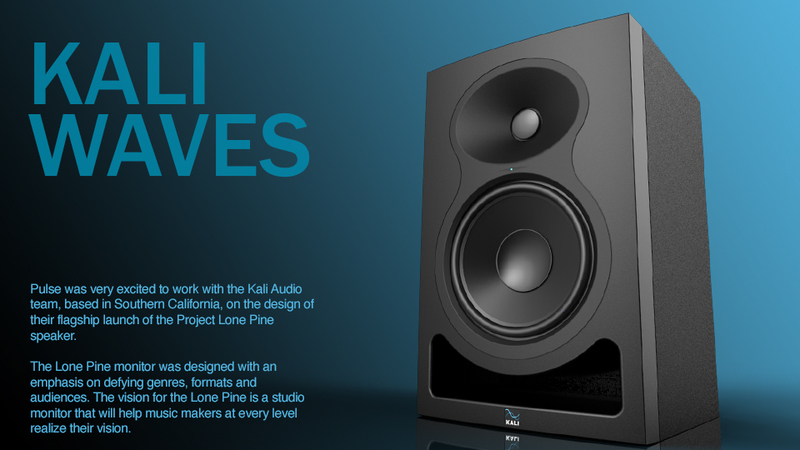 Pulse was very excited to work with the Kali Audio team, based in Southern California, on the design of their flagship launch of the Project Lone Pine speaker. 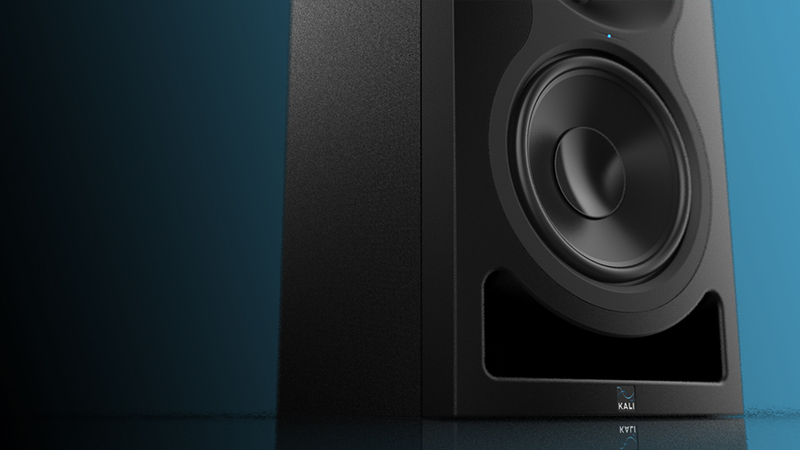 The Lone Pine monitor was designed with an emphasis on defying genres, formats and audiences. 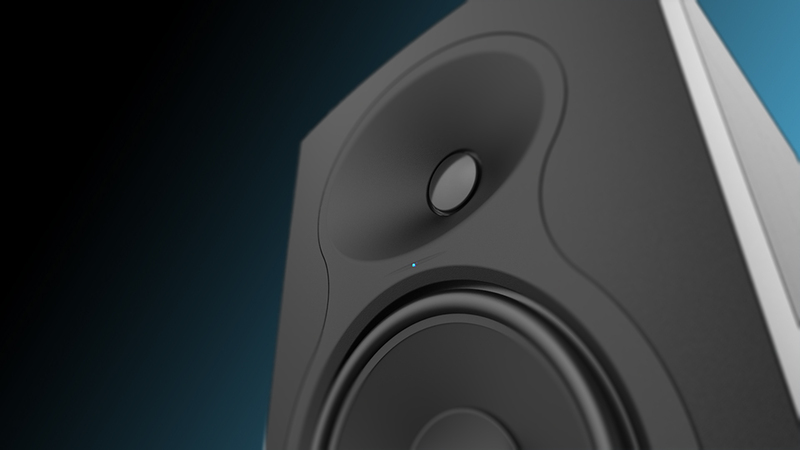 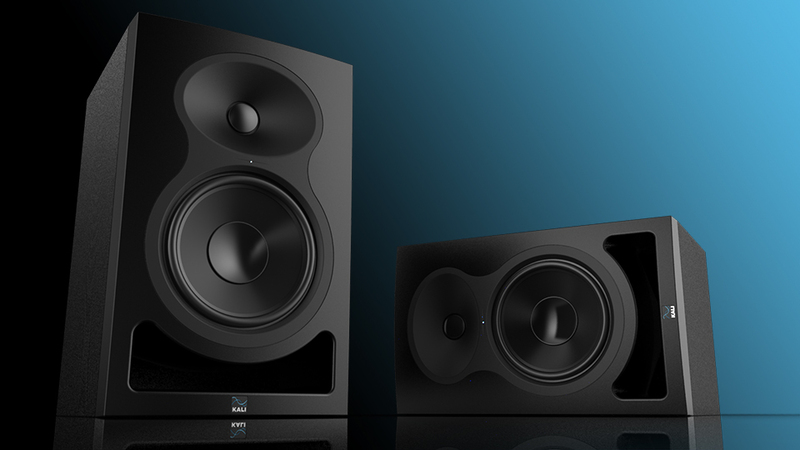 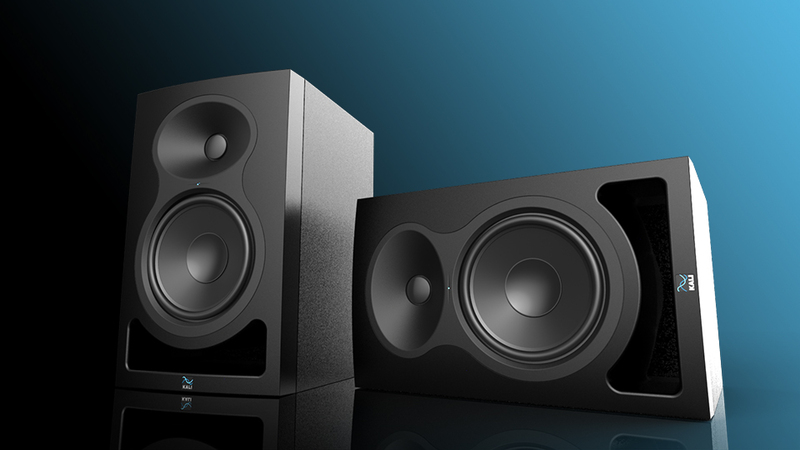 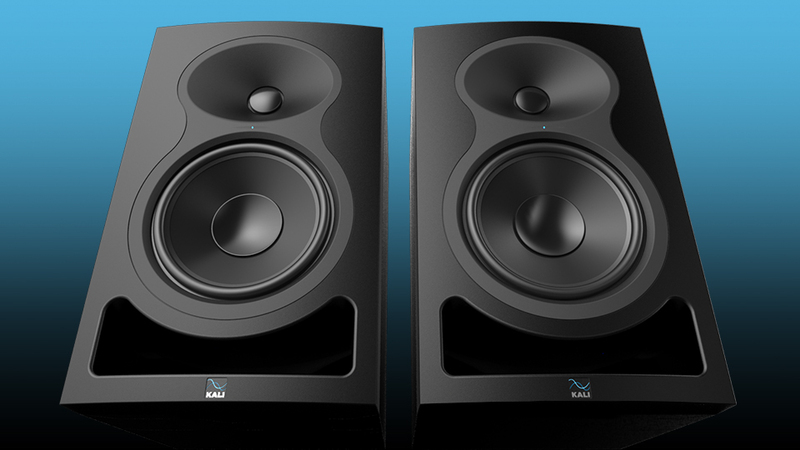 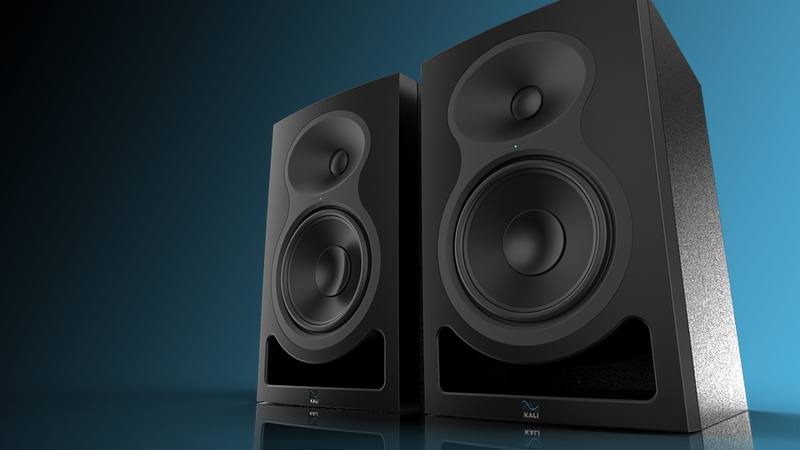 The vision for the Lone Pine is a studio monitor that will help music makers at every level realize their vision.